Growing evidence points to a once-habitable world—and recent findings suggest that life could exist on Mars today. This September, tech mogul Elon Musk unveiled his updated plans for colonizing Mars. By 2024, he said, his aerospace company SpaceX plans to deliver people to our neighboring planet in massive rocket ships, which he hopes to start constructing within the next year. Although perhaps the boldest declaration yet (outside of science fiction) of intent to actually spearhead extraterrestrial habitation, Musk’s ambition reflects an age-old curiosity: Can the Red Planet support life? Has it ever before? In 1976, NASA’s Viking 1 and 2 set down on Mars with the primary mission of answering those questions. 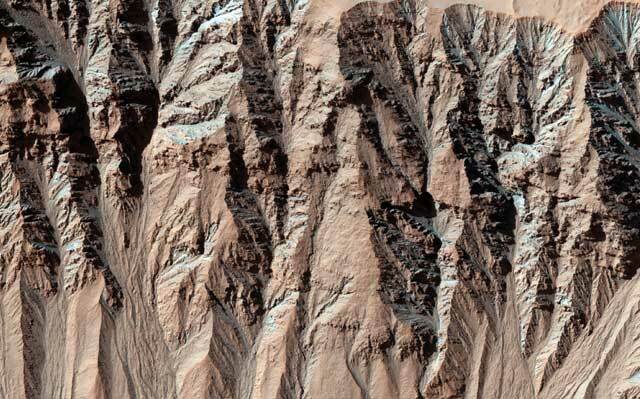 While the two landers discovered no clear signs of living microorganisms on the planet’s barren surface, photographs taken from orbit revealed geological features that suggested a once-watery environment—dry valleys that resembled those created by rivers on Earth. “If you assume that liquid water is all life needs, then this could count as the first evidence that life might have been possible on Mars in the past,” says Alfonso Davila, a research scientist at NASA Ames Research Center in California. Subsequent missions to the planet started to paint a clearer picture of its potential biological history. For example, in the early 2000s, NASA rovers Spirit and Opportunity discovered sediments and minerals that couldn’t have formed without water, as well as materials, such as patches of silica, typically found in hot springs and steam vents, where extremophiles thrive on Earth. Most recently, the rover Curiosity, which landed on the planet in August 2012, has detected simple carbon-based organic compounds in the Gale Crater, a large cavity near the Martian equator. Despite growing evidence that Mars might have been teeming with life eons ago, exploration of the planet has painted a bleak image of its contemporary environment. Despite growing evidence that Mars might have been teeming with life eons ago, exploration of the planet has painted a bleak image of its contemporary environment. Because it lacks a thick atmosphere and a magnetic field, which are essential for making Earth a hospitable place to live, Mars is exposed to harmful ultraviolet (UV) light and ionizing radiation from cosmic rays. Those features, along with low temperature and pressure, “make the environment pretty hostile to life as we know it,” says Manish Patel, a senior lecturer in planetary sciences at the Open University in the U.K.
MARTIAN MALADIES: Humans may have grand dreams of colonizing Mars, but before that happens, scientists and engineers will need to devise ways to protect travelers from the planet’s hostile environment. Spacesuits can help protect against most environmental harms, such as frigid temperatures and low oxygen. However, high levels of space radiation, which is the biggest concern, will be the most difficult to avoid. Nowadays, however, confirmed sources of Martian water exist solely as ice, primarily in the planet’s polar regions, with very recent evidence pointing to the possibility of ice patches at much lower latitudes, near the planet’s equator.5 And life—at least as we know it—needs liquid water to survive. 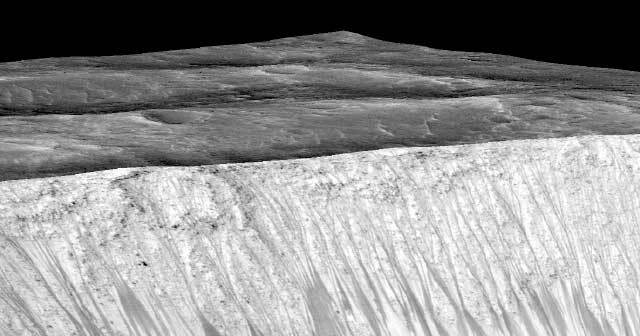 Meanwhile, another feature of the steep Martian slopes, dubbed recurring slope lineae (RSLs), has provided more-tantalizing evidence that the planet could occasionally host liquid water. Unlike gullies, RSLs are dark streaks that appear during the warmest parts of the year, growing in the summer, when ice is most likely to melt, and fading in the winter.11 And although scientists have never directly detected liquid water, it may not take as much of it as some researchers expect to generate these features. In another Mars Chamber experiment, published last year in Nature Geoscience, Patel and colleagues placed a block of ice in the simulated Martian environment and found that a small amount of water, which boiled at much lower temperatures due to low pressure, was able to kick up the soil to create streak-like features.12 “That showed that if there is water, you need a lot less than originally [thought],” Patel says. Altogether, the presence of liquid H2O on the planet remains up for debate. The case for contemporary water on Mars has been bolstered by signs of perchlorates, a type of salt, in the seasonal streaks.13 Perchlorates lower the freezing point and evaporation rate of water, which would allow H2O to exist as a liquid in Martian conditions. On Earth, perchlorates also act as an energy source for some microorganisms. As it turned out, when bathed in UV light, these salts can actually be lethal. When Wadsworth and her advisor exposed the soil bacterium Bacillus subtilis to perchlorates while irradiating the cells with UV levels typical for the Martian surface, the microbes died within minutes.14 “Perchlorate seems to be quite abundant everywhere, and the radiation penetrates quite a few meters [beneath the planet’s surface], according to models,” Wadsworth says. “So it could mean that the top few meters of soil are in fact uninhabitable.” However, she adds, this finding does not rule out the possibility that there might be extremophiles that could survive these conditions, or that more-conventional microbes live farther underground. A LIVING LAKE? : More than 3 billion years ago, a massive meteor hit Mars, creating an approximately 155-km-wide crater in the planet’s surface. Data from NASA’s Curiosity rover suggest that this area, known as the Gale Crater, was once filled with water, and may even have hosted life. Analysis of the sediments also points to once-habitable conditions, with evidence of simple organic molecules that may have originated from biological sources.NASA/JPL-Caltech/ESA/DLR/FU Berlin/MSSSThe chances of finding life on Mars today may be slim, but many scientists believe that the planet hosted living organisms at some point during its history. 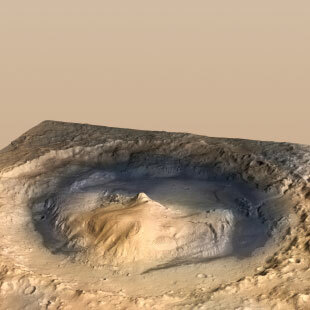 One of the most promising regions for ancient Martian life is the Gale Crater, a large region near the planet’s equator. Data gathered from the crater by rovers and orbiters have revealed evidence both of past (and possibly present) water and of simple organic molecules—two essential ingredients for life. Scientists currently only have speculative estimates about when the Red Planet was last amenable to life. 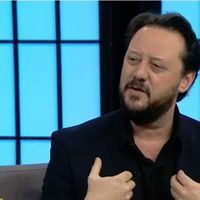 For example, NASA researcher Alfonso Davila and his colleagues have proposed that parts of Mars may have been habitable as recently as 5 million to 10 million Earth years ago (Astrobiology, 13:334-53, 2013). They estimate that during that period, the planet was tilted at an angle that may have provided polar regions with enough solar energy to melt the subsurface ice. After completing additional analyses, the researchers also posited that the water composition in the atmosphere during these periods was similar to that seen in the driest parts of the Atacama Desert in Chile, where microbes have been found living in extremely arid soil (Astrobiology, 16:159-68, 2016). 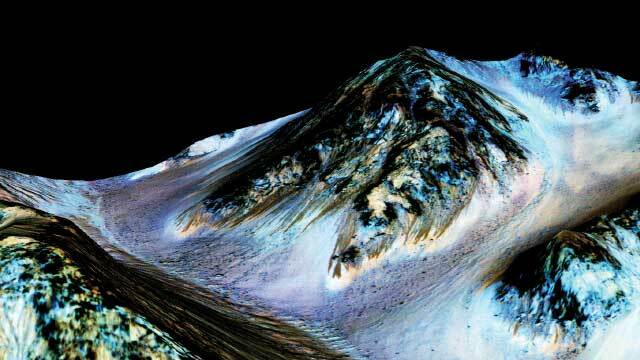 Of course, the most definitive way to confirm life on Mars would be to collect live or previously living specimens. 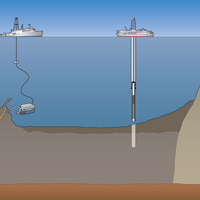 ExoMars, a rover that the European Space Agency plans to send to Mars in 2020, will be equipped with a drill that can extract soil samples from depths down to two meters, the deepest of any Mars sampling to date. The robot’s onboard laboratory will carry out tests on collected specimens. Another upcoming rover expedition, NASA’s Mars 2020, plans to collect samples to set aside for future missions to ferry back to Earth. Directly probing for life on the Red Planet takes some finesse, as scientists must ensure that they do not accidently misidentify organisms that hitched a ride from Earth as Martian. 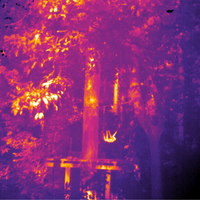 Although it is not possible to reduce the risk of contamination to zero, researchers can take measures to lower the chances that they will introduce Earthly organisms into their experiments. Curiosity, for example, is barred from exploring the RSLs, due to concerns that the rover, which was not completely sterilized prior to launch, might contaminate the suspected water in those regions. “Being able to clean [spacecraft] well enough to identify Mars microbes if they might be present and distinguish them from the residual contamination from Earth is an extremely challenging problem,” says Cassie Conley, NASA’s planetary protection officer. Future rovers will be subjected to various sterilization strategies before launch, including wiping down surfaces with sterilizing solutions, baking heat-resistant components at high temperatures, and using highly sensitive biosensors to identify the presence of microbes. Monitoring microbial migrants within astronaut communities is also important for managing human health. In a study published earlier this year, Kasthuri Venkateswaran, a senior research scientist at NASA’s Jet Propulsion Laboratory who is involved in the Planetary Protection Program, and colleagues found that after four people spent 30 days in an enclosed habitat that mirrored conditions on the International Space Station, the diversity of certain fungi—including those associated with allergies and asthma—in their surroundings increased.15 In another recent investigation, researchers reported that bacterial communities in a simulated spacecraft changed after hosting six crew members for 520 days.16 In this case, cleaning agents were able to keep the microbial populations under control, pointing to the importance of maintaining strict sterilization protocols in space. NASA hopes to send humans to Mars by the 2030s, and private companies, such as SpaceX, Mars One, and Lockheed Martin, have grand plans to establish human settlements on the planet. But big questions remain about the plausibility and safety of such missions. 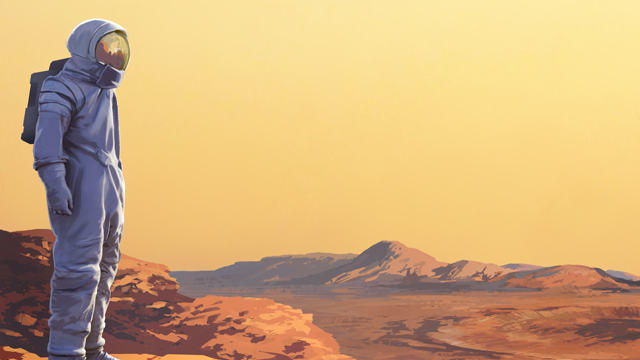 People who land on the Red Planet will face harsh conditions, such as frigid temperatures, low pressure, and an atmosphere with precious little oxygen. Micron-size dust particles may also be a major factor, as they could cause respiratory problems and contain toxic materials. In addition, Martian soil contains abundant amounts of perchlorates, a type of salt that can impair the functioning of the human thyroid, which could be hazardous to scientists digging in the dirt. On the other hand, perchlorates might actually be extremely useful during a mission to the Red Planet. Not only are they a component of rocket fuel, the compounds could also be a source of oxygen for human consumption: many microbes metabolize perchlorates, generating this element as a by-product, and some scientists have proposed prototypes of portable emergency systems that exploit these microbial pathways to generate breathable air (Int J Astrobiol, 12:321-25, 2013). 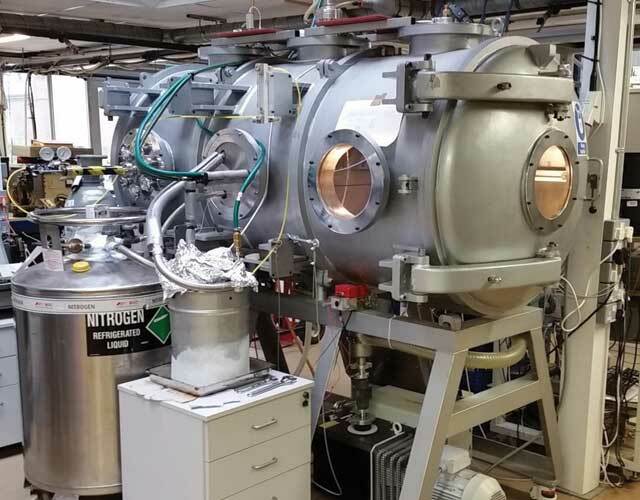 While radiation risks are concerning, they are not deal breakers for future Mars travel, Limoli says, and researchers are now working on ways to mitigate these issues. For example, NASA is exploring ways to protect astronauts from radiation with compounds that repair damaged DNA. One such compound is nicotinamide mononucleotide, which scientists recently reported could reverse aging in mice by activating processes involved in DNA repair (Science, 355:1312-17, 2017). Diana Kwon is a freelance science journalist living in Berlin, Germany. J.P. Grotzinger et al., “A habitable fluvio-lacustrine environment at Yellowknife Bay, Gale Crater, Mars,” Science, 343:1242777, 2014. P.R. Mahaffy et al., “The imprint of atmospheric evolution in the D/H of Hesperian clay minerals on Mars,” Science, 347:412-14, 2015. C. Freissinet et al., “Organic molecules in the Sheepbed Mudstone, Gale Crater, Mars,” J Geophys Res: Planets, 120:495-514, 2015. 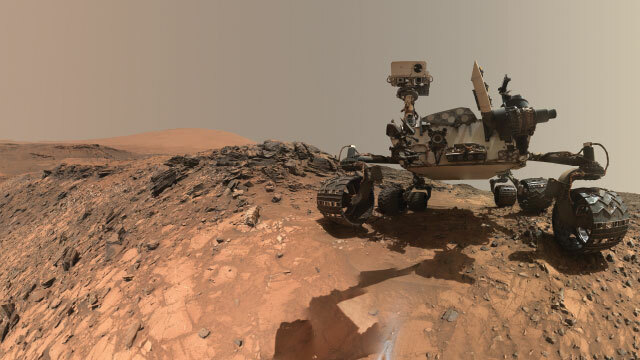 E. Hand, “Mars rover finds long-chain organic compounds,” Science, 347:1402-03, 2015. J.T. Wilson et al., “Equatorial locations of water on Mars: Improved resolution maps based on Mars Odyssey Neutron Spectrometer data,” Icarus, 299:148-60, 2018. M.C. Malin, K.S. Edgett, “Evidence for recent groundwater seepage and surface runoff on Mars,” Science, 288:2330-35, 2000. M.C. Malin et al., “Present-day impact cratering rate and contemporary gully activity on Mars,” Science, 314:1573-77, 2006. 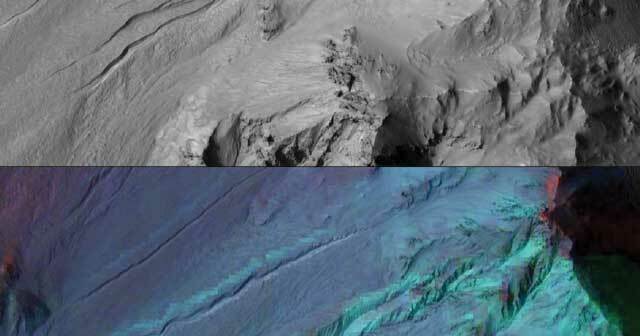 S. Diniega et al., “Seasonality of present-day Martian dune-gully activity,” Geology, 38:1047-50, 2010. M.E. Sylvest et al., “Mass wasting triggered by seasonal CO2 sublimation under Martian atmospheric conditions: Laboratory experiments,” Geophys Res Lett, 43:12,363-70, 2016. J.I. Núñez et al., “New insights into gully formation on Mars: Constraints from composition as seen by MRO/CRISM,” Geophys Res Lett, 43:8893-902, 2016. 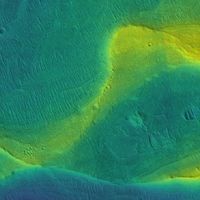 A.S. McEwen et al., “Seasonal flows on warm Martian slopes,” Science, 333:740-43, 2011. M. Massé et al., “Transport processes induced by metastable boiling water under Martian surface conditions,” Nat Geosci, 9:425-28, 2016. L. Ojha et al., “Spectral evidence for hydrated salts in recurring slope lineae on Mars,” Nat Geosci, 8:829-32, 2015. 1J. Wadsworth, C.S. Cockell, “Perchlorates on Mars enhance the bacteriocidal effects of UV light,” Sci Rep, 7:4662, 2017. 1A. Blachowicz et al., “Human presence impacts fungal diversity of inflated lunar/Mars analog habitat,” Microbiome, 5:62, 2017. 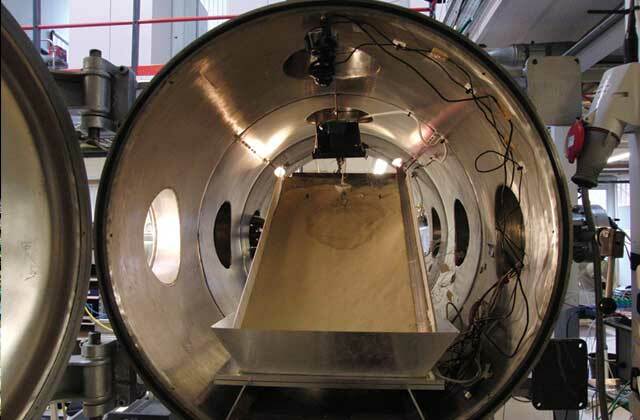 P. Schwendner et al., “Preparing for the crewed Mars journey: Microbiota dynamics in the confined Mars500 habitat during simulated Mars flight and landing,” Microbiome, 5:129, 2017.